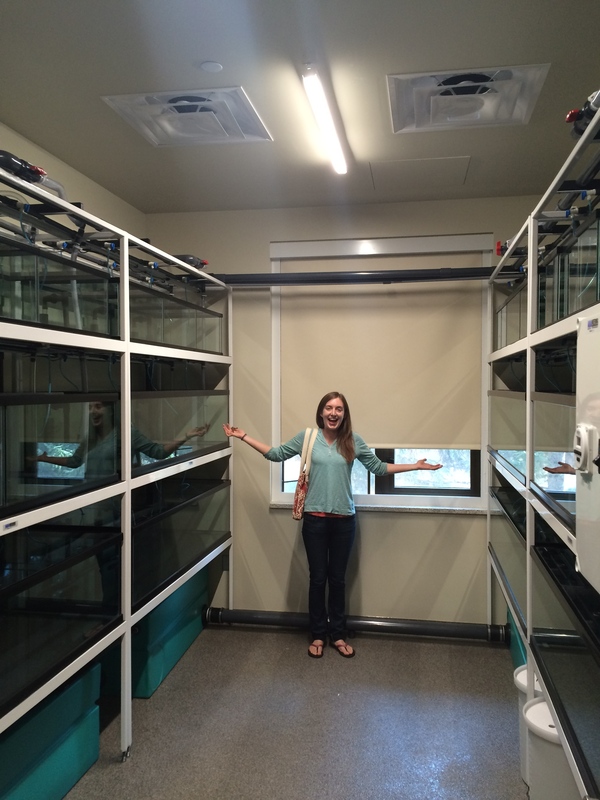 Our lab space in the Berry Center includes a brand new fish room that we’ll be prepping for use with live fish later this month. This will be a great resource for students and postdocs wishing to work with live fish. Stay tuned for updates and photos!